Do you want to work with high-growth startups and SaaS companies with 30+ passionate, friendly, and highly skilled digital marketing professionals? Do you identify yourself as curious, adaptive, and fully involved in everything that you do? 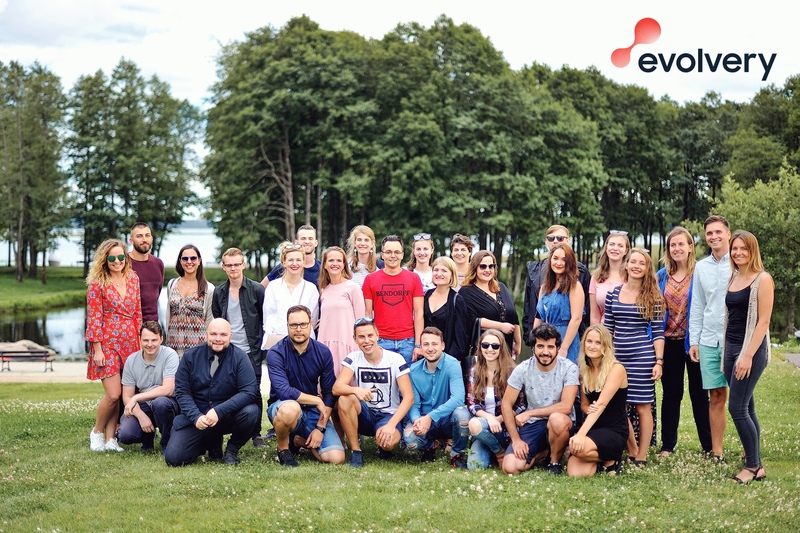 Sem.lt, the leading performance agency in the Baltics, just became Evolvery, an agency that focuses on helping early-stage startups reach their full business potential. And we need you to achieve this! We have worked with fast-growing startups such as Interactio, MailerLite, and FirePush, as well as industry leaders such as Telia, SEB bank, and Pigu.lt. We are active in highly competitive in international markets such as the US, Canada, Australia, the UK, and many others. We have many success stories to share, such as MailerLite's SEO campaign – shortlisted for the European Search Awards 2017. Even if the positions in our current openings don’t quite match your work aspirations, we’re always looking for talented and experienced PPC, SEO, CRO, content marketing and digital marketing specialists. So if you’re someone who lives and breathes digital, we’d like to hear from you. Drop us an email at [email protected] and let’s see if we’re a good fit!